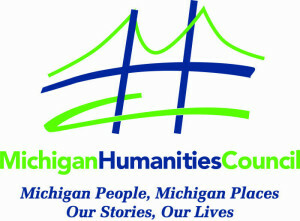 Michigan Humanities Council is an independent, nonprofit organization dedicated to fostering intellectual and cultural life in Michigan communities. The Council was founded in 1974 as the state’s affiliate of the National Endowment for the Humanities. •provide the humanities with leadership and a public voice in Michigan. 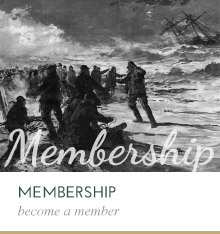 One of the most prominent umbrella organizations for Maritime Museums and Historical Societies around the Great Lakes region. 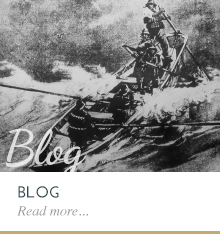 Visit this web site to find out what is happening in the maritime museum community. Experience the rich maritime heritage of the Great Lakes at one of Michigan’s most distinguished institutions of maritime research, preservation, and education. Open year-round. Groups and schools tours available. 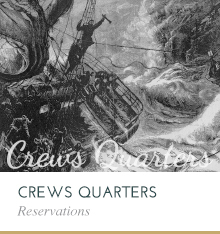 Located in South Haven, Michigan, this museum also offers passenger sailing trips, dockside boardings, and charters aboard the replica 19th Century Sloop Friends Good Will, available seasonally. Mackinac State Historic Parks is a family of living history museums and nature parks in northern Michigan’s Straits of Mackinac that are operated by the State of Michigan. 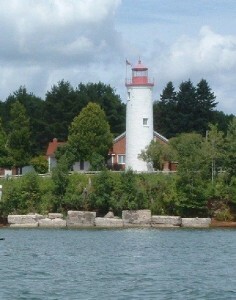 Its sites—which are accredited by the American Association of Museums—include Fort Mackinac, Mackinac Island State Park, and Historic Downtown on Mackinac Island, and Michilimackinac State Park, Colonial Michilimackinac, Historic Mill Creek Discovery Park, and Old Mackinac Point Lighthouse in Mackinaw City. Combined attendance is 1.2 million people each year. 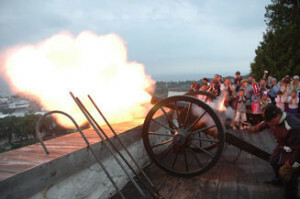 The living history sites are open daily from early May to early October. The natural history sites are open year round. Since 1921, the Detroit Historical Society has been dedicated to ensuring that the history of the region is preserved so that current and future generations of Detroiters can better understand the people, places and events that helped shape our lives. The Dossin Great Lakes Museum is dedicated to showcasing the story of the Great Lakes, with a special emphasis on Detroit’s role in regional and national maritime history. The exhibits tell more than 300 years of the region’s rich maritime history, from the shipping fleets that rule the waterways to the varied roles that the Great Lakes and the Detroit River have played in our region’s industrial and social history. This exciting endeaver has captured the attention of Lighthouse enthuasists and adventuresome visitors to the Great Lakes State. There’s something truly mysterious and magical about these historic Beacons of Light that leave you enchanted and inspired. 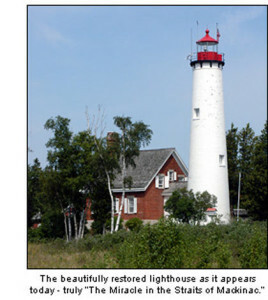 We currently print 50,000 Michigan Lighthouse Guides annually. This very popular guide is available at Michigan Welcome Centers and at our Advertiser Link locations. Our unique group of Advertisers make the publication possible and offer you a wide selection of products and memorable experiences. Learn how you can visit offshore lights and volunteer for this extraordinary organization, dedicated to preservation of Michigan’s historic lighthouses. GLLKA works to support lighthouse groups throughout the Great Lakes and across the nation. GLLKA members serve on the Boards of both the American Lighthouse Coordinating Committee and the Michigan Lighthouse Alliance and numerous other lighthouse preservation groups. 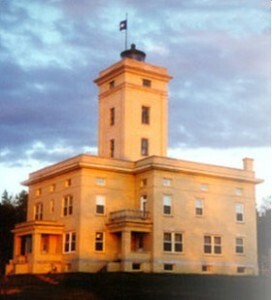 GLLKA’s signature work is seen in the restoration of the St. Helena Island Light Station in northern Lake Michigan, photo at right. Here is an opportunity to stay at the newest Lighthouse B&B on Lake Superior, Located in a quiet remote location. A place to relax, unwind and forget about the hectic world outside. There is no TV or telephone in the rooms to cause distraction or disturbance. Tour 1888 Church and Jacobsville School, Go on boat ride. Books and magazines are available. We have a quiet time from 10:00 P:M till 6:00 A:M. Coffee, tea, hot chocolate are available. If you are lucky you may see one of the bald eagles swoop by from one of the 2 local nests. 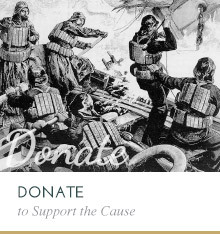 The Shipwreck Society is a Michigan non-profit corporation that has a 501 (c)(3) tax exempt status with the Internal Revenue Service. The Society receives Operational Support funding from the Michigan Council for Arts and Cultural Affairs. This funding comprises about 2% of the Society’s operational budget. In 2014, no other operational support was received from any other governmental source. The Shipwreck Society invites the public to example the following documentation that relates to sources of funding and land ownership at Whitefish Point. 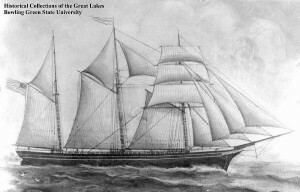 For any questions about any of these documents, please contact Sean Ley, Development Officer of the Great Lakes Shipwreck Historical Society at 906-635-1742.